Maharashtra State Common Entrance Test Cell has released the admit cards for 5 years integrated LLB admission test. 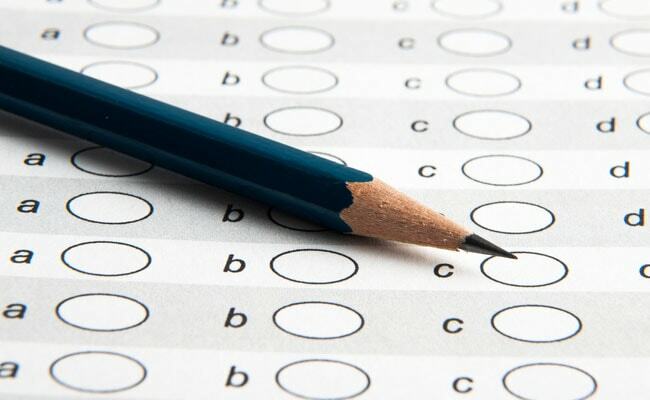 The online test will be held on April 21. Candidates can download the admit card from the official website of the Maharashtra CET using registration number/ roll number and password and date of birth. The test will be held for selecting candidates for admissions to full time regular integrated Law courses for the academic year 2019-2020 in the Government, Govt. Aided, Govt. Aided Minority, University Managed, University Departments and Unaided & Unaided Minority Institutions in the Maharashtra State. The admit card will be available online till the exam date. However candidates are suggested not to wait for the last minute for downloading admit card.